India has imposed anti-dumping duty of up to $1,559 per tonne on imports of a certain type of sheet used in solar cell making from China, Malaysia, Saudi Arabia and Thailand for five years to safeguard domestic players against cheap shipments. In a notification, the Department of Revenue has said that after considering the recommendations of the commerce ministry's investigation arm DGTR, it is imposing the duty, which is in the range of $537 to $1,559 per tonne, on imports of "Ethylene Vinyl Acetate sheet for solar module" being exported by these four nations. "The anti-dumping duty imposed shall be effective for a period of five years (unless revoked, superseded or amended earlier)," it has said. Following a complaint by a domestic company, the directorate had initiated the probe in April last year. In its probe, it had concluded that imposition of the duty is required to offset dumping and injury caused by dumped imports from China, Malaysia, Saudi Arabia, and Thailand. The product is a polymer based component used in the manufacturing of solar PV (Photo Voltaic) modules. Imports of the sheets from these countries increased to 6,367 tonne during the period of investigation (October 2016 to September 2017) from 4,674 tonne in 2016-17. The imports stood at $1,025 tonnes in 2015-16 and $594 tonnes in 2014-15. 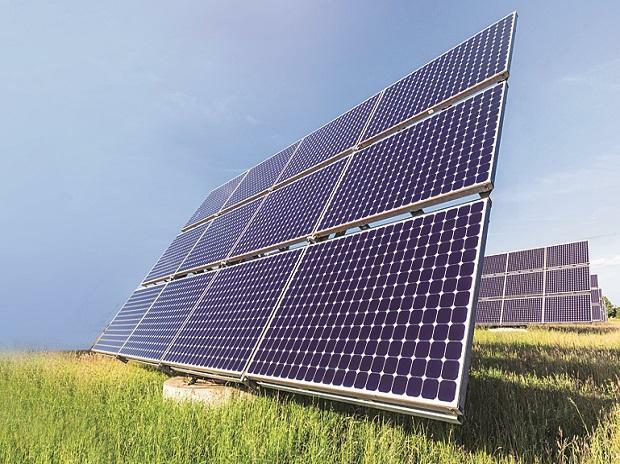 Imports of components used in solar industry have increased as India launched an ambitious national solar policy named Jawaharlal Nehru National Solar Mission in January 2010. Under this, the country has a target of generating 20,000 megawatt (MW) of solar power by 2022. Several countries are interested in supplying solar equipment to tap into the growing sector in India. Countries carry out anti-dumping probes to determine whether their domestic industries have been hurt because of a surge in cheap imports. The duty is aimed at ensuring fair trading practices and creating a level-playing field for domestic producers with regard to foreign producers and exporters.